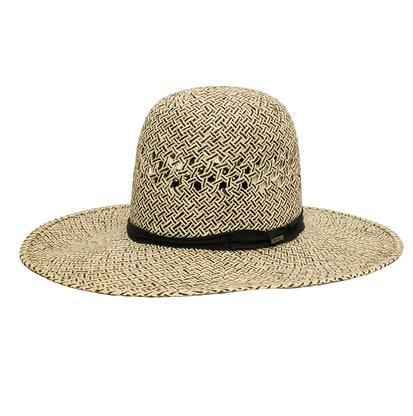 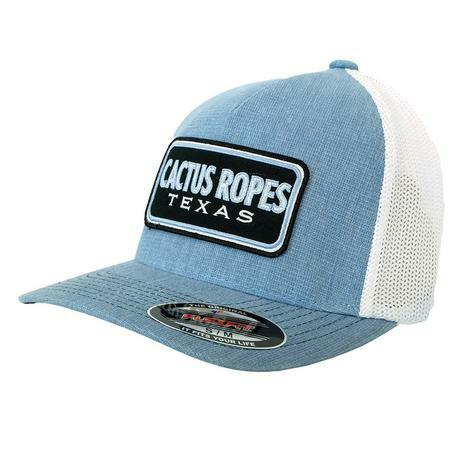 This fashionable and comfortable Ariat cap is going to be the one your reaching for day after day! 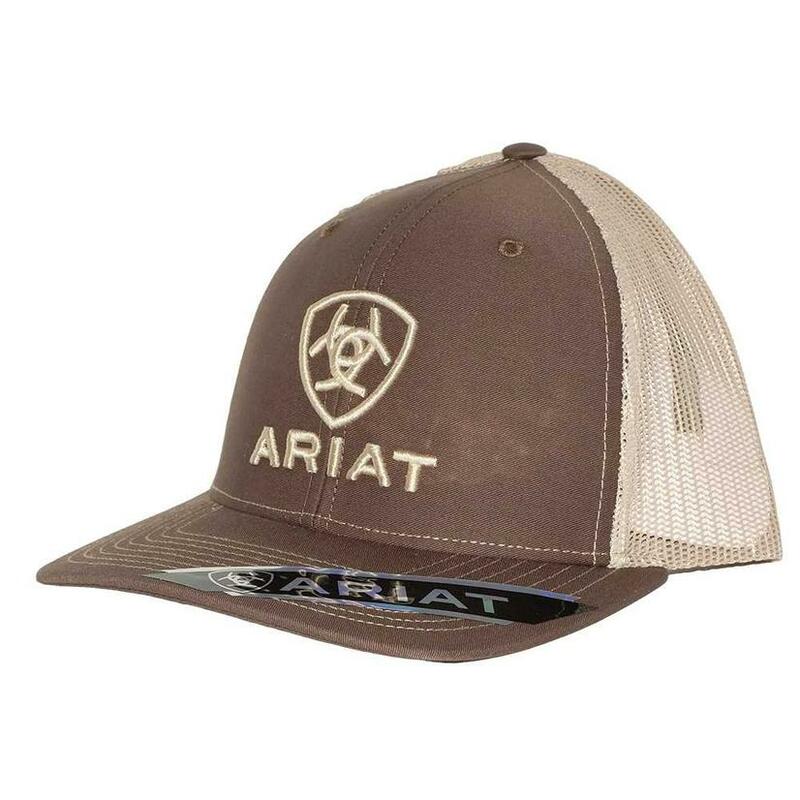 There is an Ariat Logo embroidered on the front, and a tan mesh back with a snap closure for the perfect fit every time. 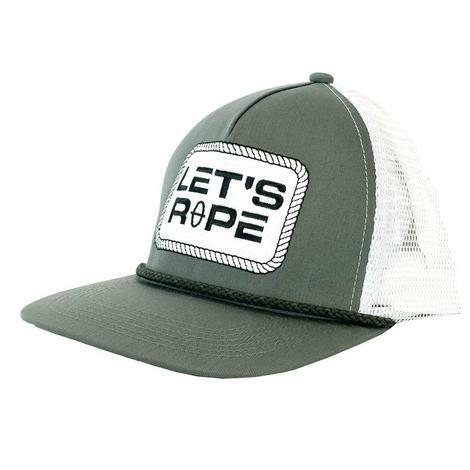 You will notice the comfortable difference in this cap instantly.